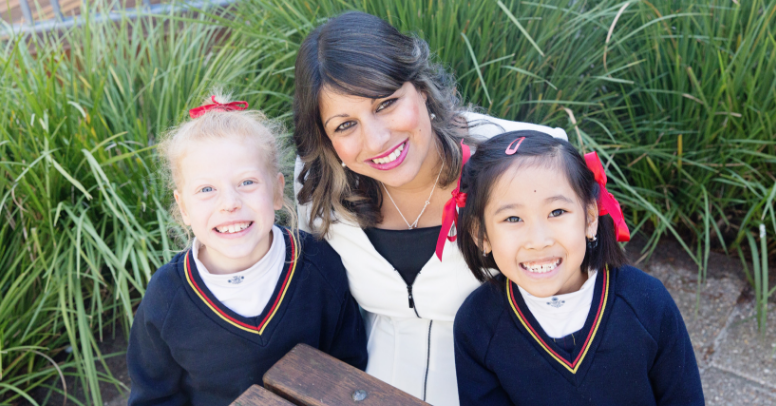 It is the desire of many schools to offer a breadth of meaningful experiences to their students; however, some schools offer specialist programs to the detriment of core subjects such as Literacy and Numeracy. 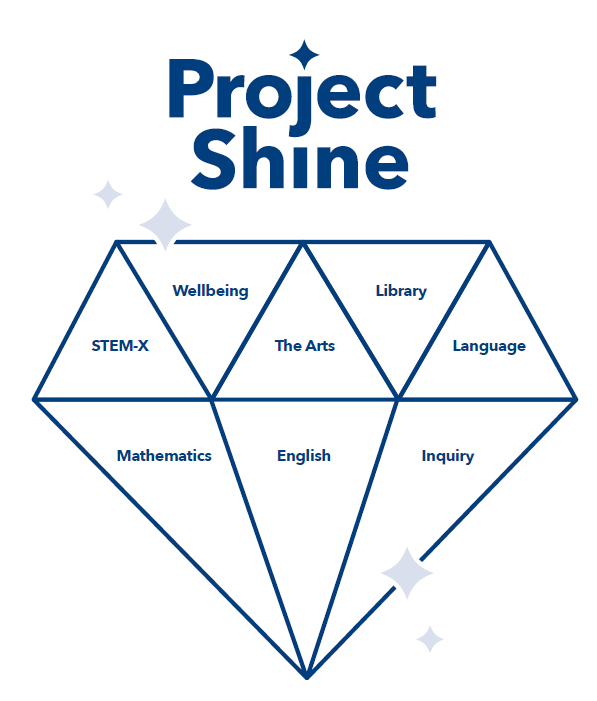 In 2019, the Toorak College Junior School is launching Project Shine; a program that is unique in its offerings and allows our students to explore skills across a plethora of learning areas while maintaining an unwavering commitment to developing foundational core skills. During the week, students will have the opportunity to participate in a number of innovative specialist classes, each taught by expert teachers in the field. 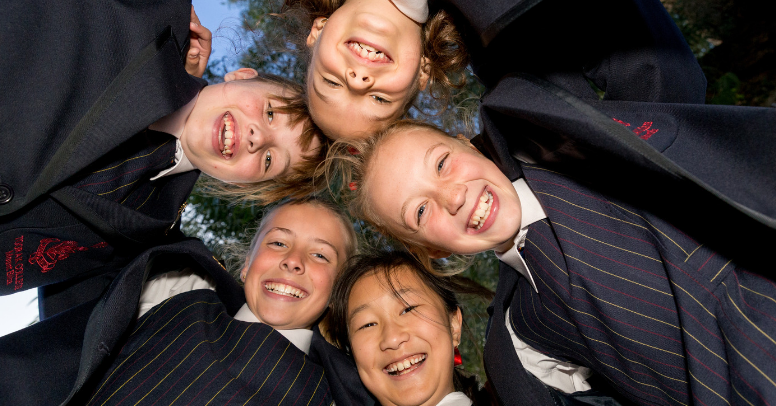 These specialist offerings are clustered into five main groups; Language including Mandarin, French and Japanese, Research and Digital Citizenship, STEM, Performing Arts and Health and Wellbeing. Project Shine is based on the belief that all children are unique and shine in varying areas at school. It is through their exposure to a multitude of subjects at a young age when they have the opportunities to dabble, be curious and synthesise their understandings about topics that they can truly identify their strengths and evolve passions. Research shows the benefits of such subjects like music where students enhance their creativity, learn to actively listen as well as play and the associated discipline when learning an instrument or being a member of a choir. Our students as young as Prep will have the chance to become members of a choir and perform with their peers, giving them the opportunity to increase their confidence as well as honing their performance skills. 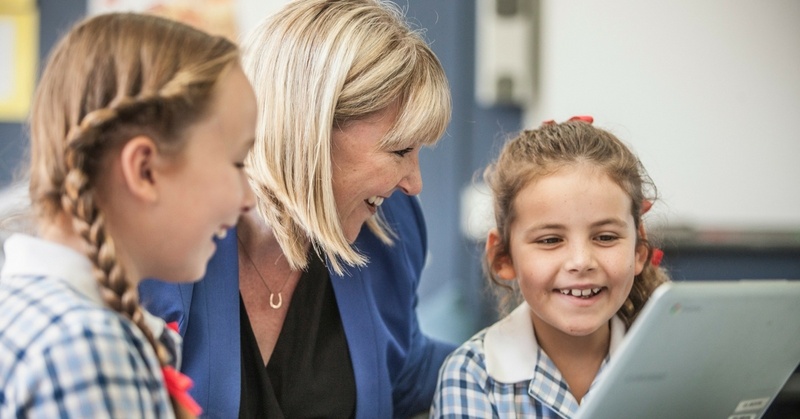 Alongside a boost in exposure to Literacy, Numeracy and our Units of Inquiry, students in our Junior School will have the chance to participate in more specialist subjects than ever before. 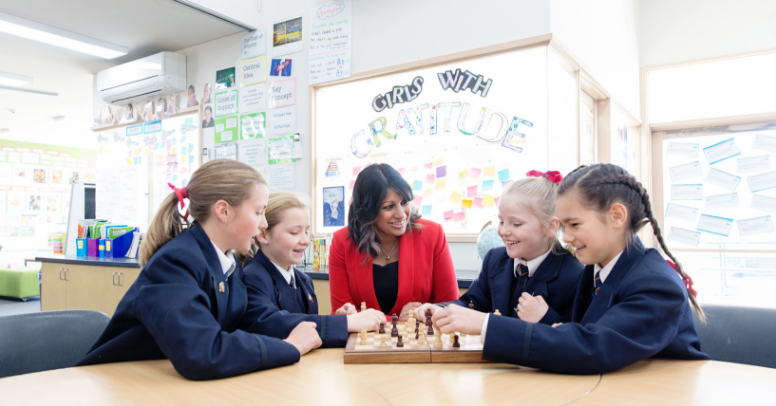 In addition to these subjects, the students’ day will begin with a 10-minute wellbeing time, which allows the classroom teacher to check in and nurture social and emotional skills. We are very excited to see this program come to fruition and are looking forward to seeing the results in our students’ demeanour, academic outcomes and most of all in the way that they interact in and outside of the classroom. Teaching versus parenting: does a child need both?